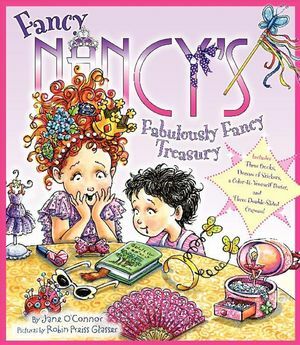 Fancy Nancy is on the case! 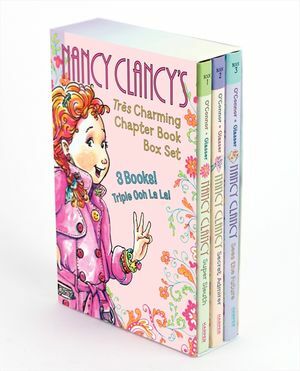 This fabulous box set includes four of the fantastic Nancy Clancy paperback chapter books by New York Times bestselling team Jane O’Connor and Robin Preiss Glasser: Nancy Clancy, Super Sleuth; Nancy Clancy, Secret Admirer; Nancy Clancy Sees the Future; and Nancy Clancy, Secret of the Silver Key! 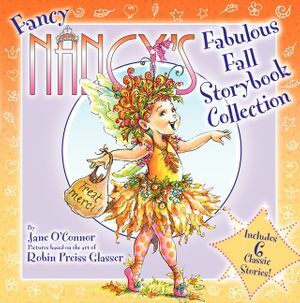 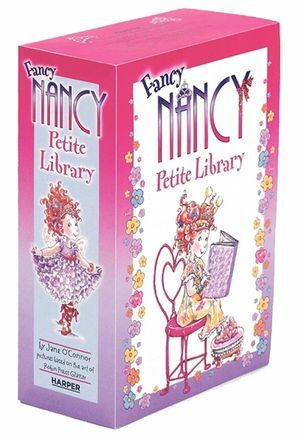 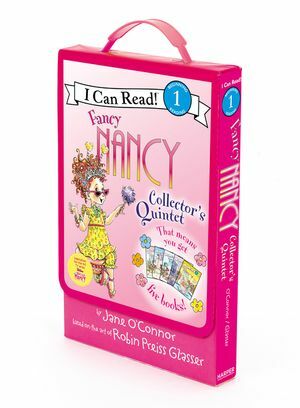 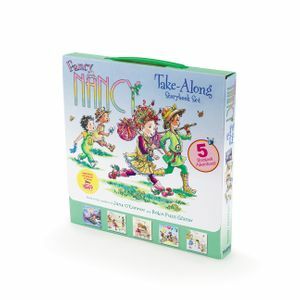 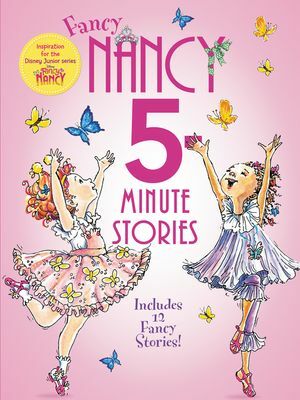 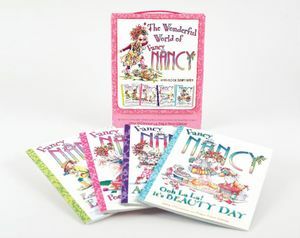 Kids who grew up with Jane O'Connor's Fancy Nancy picture books can spend some quality time with their BFF because Nancy Clancy stars in her own chapter books! 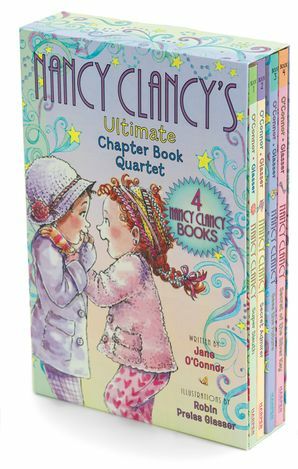 Fans of Nancy Drew's Clue Crew will be happy to see a new Nancy join the ranks of super sleuths. 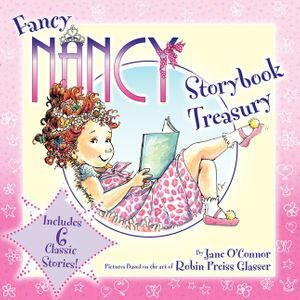 Robin Preiss Glasser illustrates Nancy's story with liveliness, wit, and fanciness.